Note: We are going to discontinue support and trading alerts on the old app. This app is available for compatible Android smartphones and BlackBerry as well as Windows Phone, iPhone, iPad, iPod touch, and Desktop. Please log in and read this article to get a download link and features introduction. GST means Goods and Service Tax. Single Tax to promote Indian Trade and Industry. A great step by Team India that will help transform the economy, bring in transparency and usher in the system of “one country one tax“. To create a unified common national market. To give a boost to foreign investment & “Make in India” campaign. Increased economic activity to generate more employment. Seamless transfer of input tax credit. Reduction in compliance costs – multiple records not required to be maintained for a variety of taxes. Greater use of IT to reduce human interface between taxpayer and administration. Single tax to replace multiple levies of Centre and States. 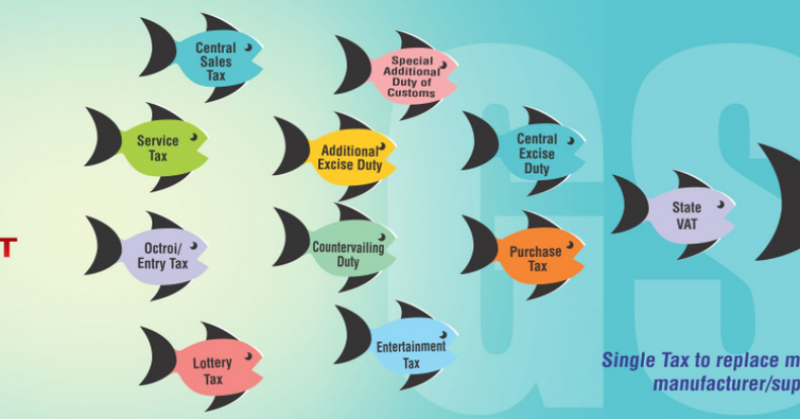 Uniformity of tax laws & procedures across Centre & States. Robust IT system for registration, returns, refunds & tax payments. The government clarified that the goods and services tax will keep its July 1st, 2017 date for countrywide rollout. How to enrol GST Identification number (GSTIN)? GST will impact on many sectors of Indian Stock and Commodity Exchanges. Subscribe our premium services to get benefits from the impact of GST on exchanges securities. Moneymunch going to launch Big Dhamaka Special Offers today and it will expire just a second ago before GST Launch! Limited members can enrol this offers and for enrolment write an email on [email protected]. Just few hours back Securities and Exachange Board of India announced unauthorized dairy investment scheme run by G N Dairies and has asked the company to refund investors’ money. 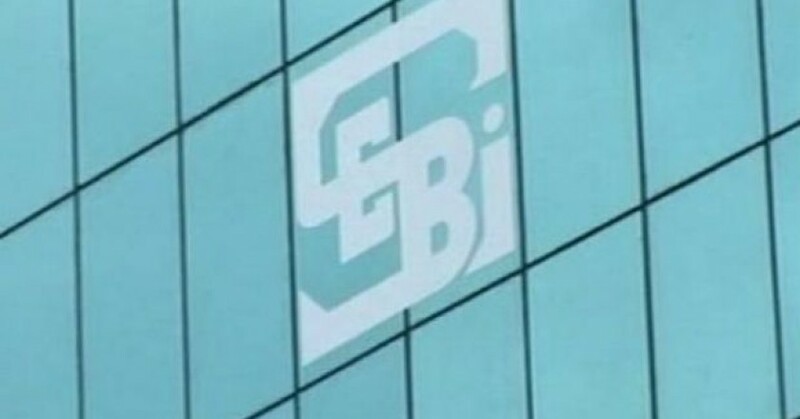 Consequently, SEBI ordered 3 month time period from date of October 31 for return money to it investors because all investment schemes designed with wrong intention and company promise of high returns in the name of trading of cattle and ghee without obtaining requisite certificate from the market regulator. 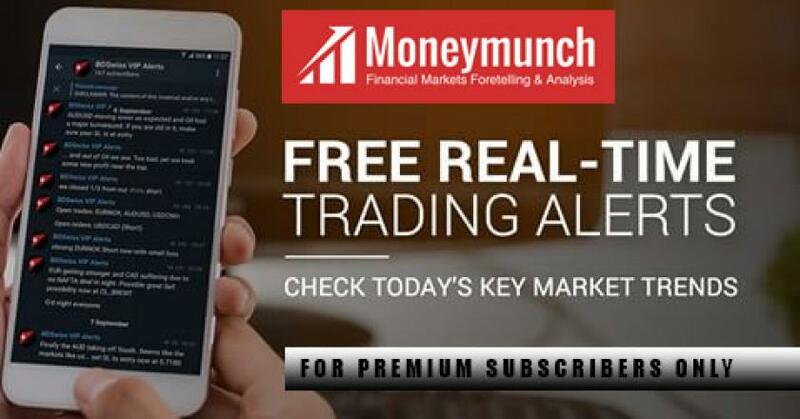 By Moneymunch online investigation(review/feedback), company claimed it has returned calves and ghee to as many as 45,000 investors. 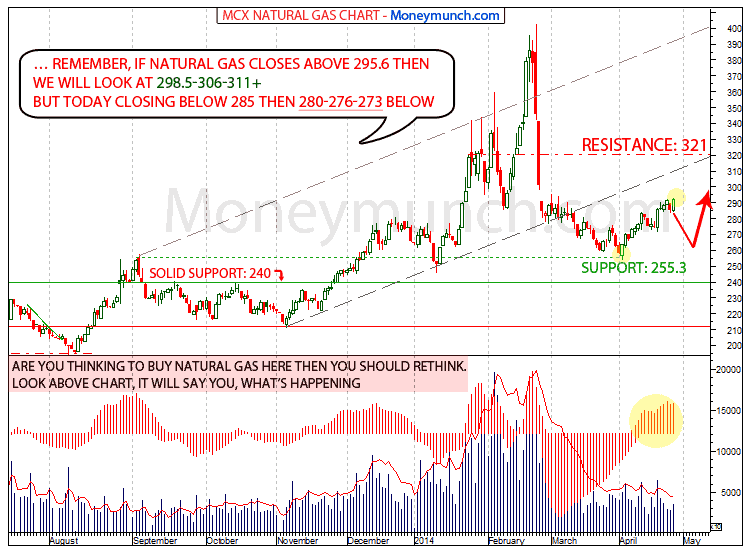 We know well, China natural gas production increasing in March to top in last two years and Gov. Data showed that natural gas utilization in China hit almost 170 billion cubic meters last year. 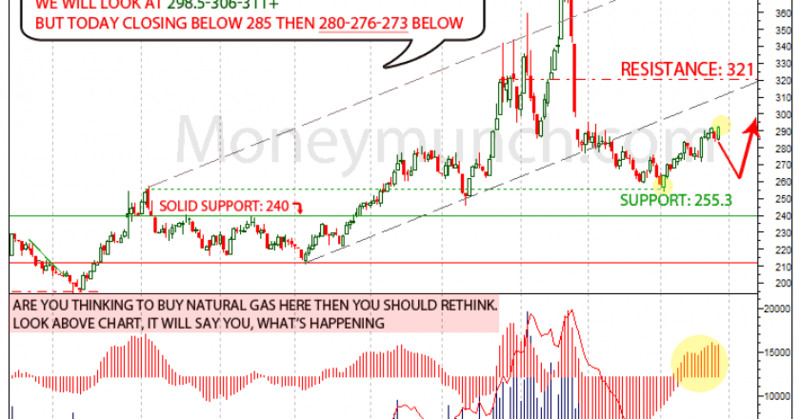 United State domestic natural gas prices are falling by a lack of upward income stress. 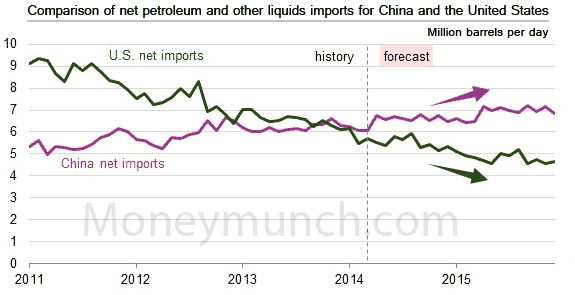 As you can see China rising utilization and the United States’ short output “INSTANT STATIC REPORT” which creates by national development said same thing that from March 2013 natural Gas production arrived at 11.2 billion cubic meter and U.S at 1.6 %. The world’s biggest energy user wants a natural gas booming to speedy transformation in the U.S and that’s the reason China has revolution envy. What is Dabba trading (Definition): The investor’s trades [buy/sell orders] do not executed on stock exchanges system but in the dabba operators books only. Top reason for dabba trading: mainly to save on tax and trading fees. But traders don’t know, dabba trading or trading in commodity (MCX / NCDEX) futures outside the FMC-regulated exchanges is illegal as per the Forward Contracts Regulation Act (FCRA), 1952. Dabba trading is also risky as it does not provide protection against counterparty default risk as guaranteed by commodity futures exchanges for trades done on them. Market controller Sebi may break down on dabba trading that is said to be out of control in cities like Rajkot, Ahmadabad, Mumbai and Indore, following (consumer) complaints from market participants. SEBI is asking, are Gujaratis losing interest in equity trading? 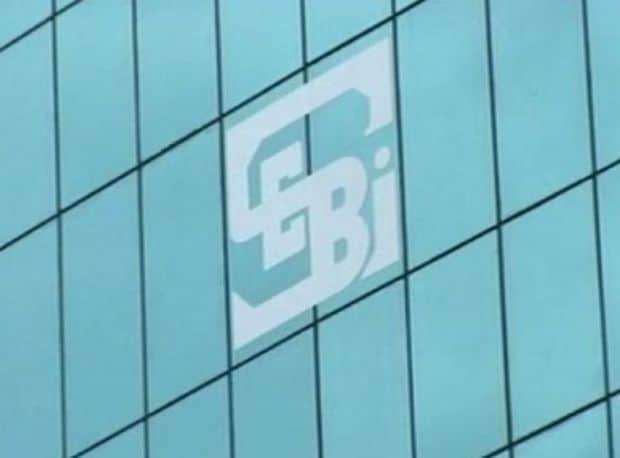 SEBI sources said: finding exact information from market participants about such illegal activities, has furthermore written to the state governments seeking information in this regard. 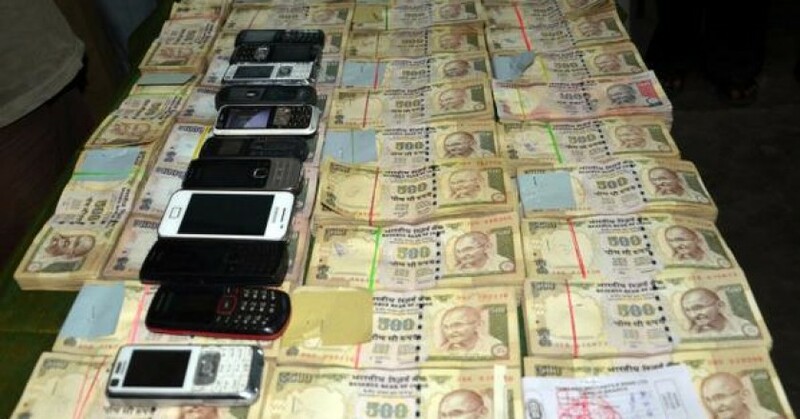 IT (Income Tax Department) had raided the offices of MCX and FTIL on June 19, 2007. 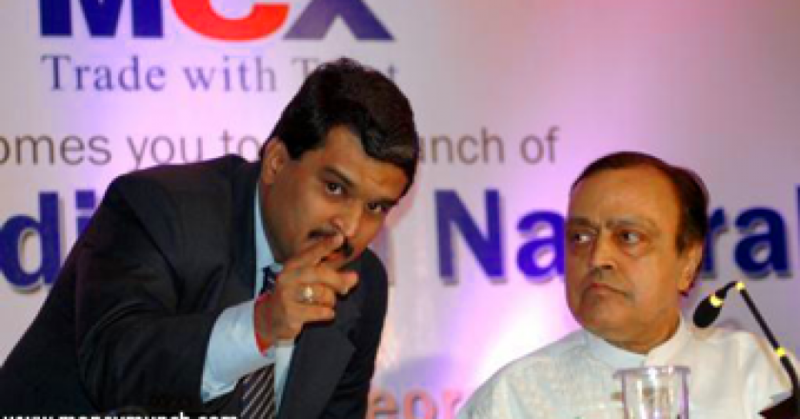 The CBI is looking into this matter five years after the permission was granted and Sebi chief C B Bhave said “MCX Stock Exchange case, CBI working with ‘crazy logic'”. Central Bureau of Investigation (CBI) said on Thursday that it had registered a preliminary enquiry against former Securities and Exchange Board of India (Sebi) chief C.B. Bhave, its former whole-time member K.M. Abraham, Multi Commodity Exchange of India Ltd (MCX) and Financial Technologies India Ltd (FTIL). 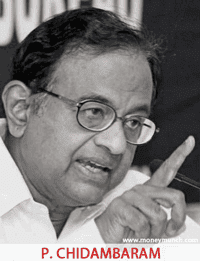 Our Finance Minister P Chidambaram last words were on this matter, “don’t think CBI has all the facts on Bhave case. I am sure the Sebi records give reasons for why it gave them the licence for currency futures”. 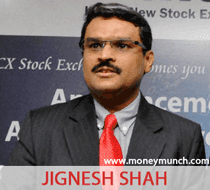 But two days back at evening, Jignesh Shah was taken to CBI headquarters in Mumbai for questioning. 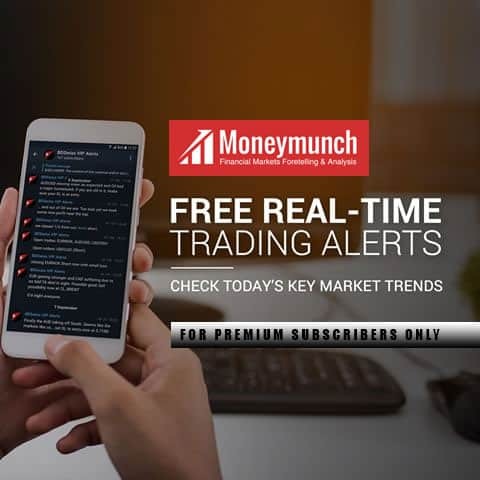 The enquiry, in this instance, has been registered in connection with the grant of a licence to MCX Stock Exchange (MCX-SX), which first started operations in 2008 with its currency derivatives segment. Shah was later released by CBI.